Look well, feel well, live well! The tenants of 3 Wishes Aesthetics come threefold – look well, feel well, live well! 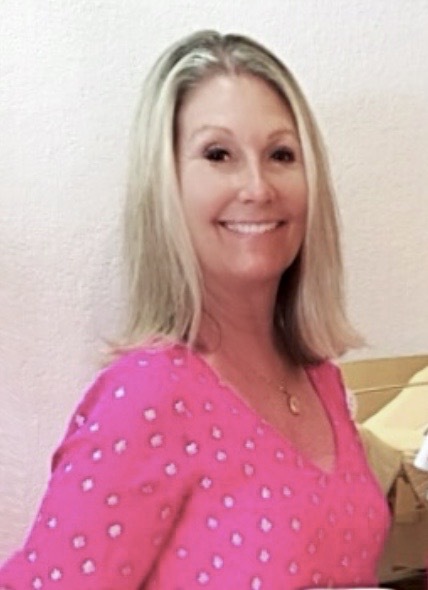 Owner and Nurse Practitioner Jenny Molloy loves helping people and has been providing her artistic talents to many happy Tampa Bay clients since 3 Wishes Aesthetics’ inception in 2007. 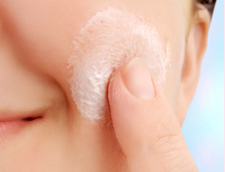 Customizing every treatment, she is an expert at relaxing wrinkles with Botox and freshening appearance with fillers. She specializes in micro-needling and Microcurrent facials, skin and neck treatments to tighten, brighten, tone, improve pores, and lift jowls. Jenny also provides her patients with skincare products like Lifeline Pro Plus that she diligently researched and uses to increases the positive results of her facial artistry services. At 3 Wishes Aesthetics, Jenny’s facial rejuvenation skills and artistry help the evidence of the aging process virtually disappear! For more information or to make an appointment, call (813) 374-8659. BROWS – BROWS – BROWS!! 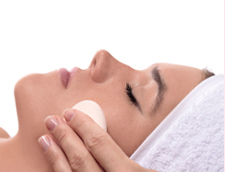 3 Wishes has partnered with Premier Cosmetic Solutions to offer Micropigment (permanent make-up) treatments! Ashley Bathurst, Advanced Permanent Makeup Artist is now offering expert treatments at 3 wishes! brows – eyeliner – full lips – and more! over 4 years experience!